The US Department of Homeland Security has given Greece and four other EU countries until the end of the month to act and meet new strict criteria or risk losing visa-free travel rights, Greek daily Kathimerini reported on Monday. The visa exemption program allows citizens of 38 countries access to the United States for tourism or business without a visa. The US Department of Homeland Security after an increase in the number of forged and stolen passports, which it says could facilitate the movement of terrorists. The number of illicit documents has doubled in the past six years. France, Belgium, Germany, Italy and Greece were initially given a February 1 deadline to fix “crucial loopholes” or lose access to the U.S. visa waiver program. The deadline was then extended to the end of March. As Kathimerini reports, as part of the new criteria, Athens must improve the security levels of Greek ID cards and introduce special passport validation mechanisms at entry points to Greece to document and register all the migrants and refugees entering the country. In addition, countries participating in the visa exemption program are required by this coming fall, to cross check criminal records of non-citizen residents using Interpol databases. 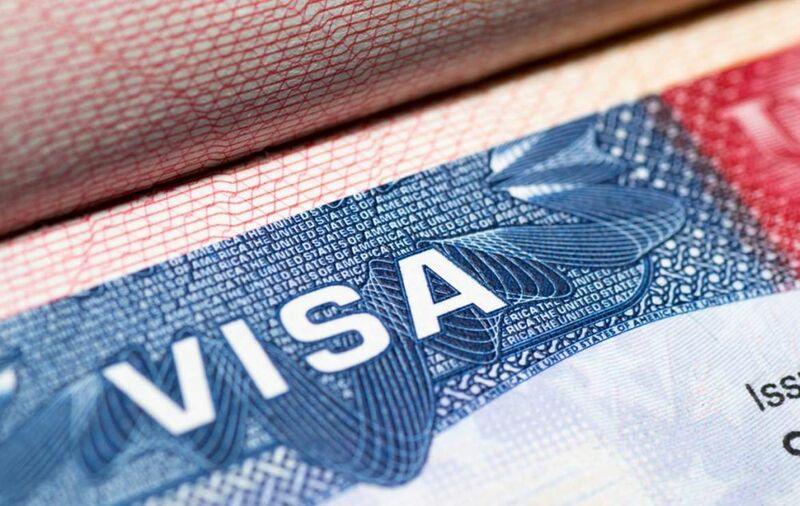 The US launched changes to the visa waiver program entry requirements in January, denying visa-free entry into the country for people with dual citizenship of Iran, Iraq, Sudan or Syria or those who travelled to any of these countries in the past five years, even if they held passports from one of the 38 countries in the US visa exemption program.